Combines the best of both Hard and In-Mold shells. Hardened thicker plastic in key, high impact areas while still providing comfort and safety. 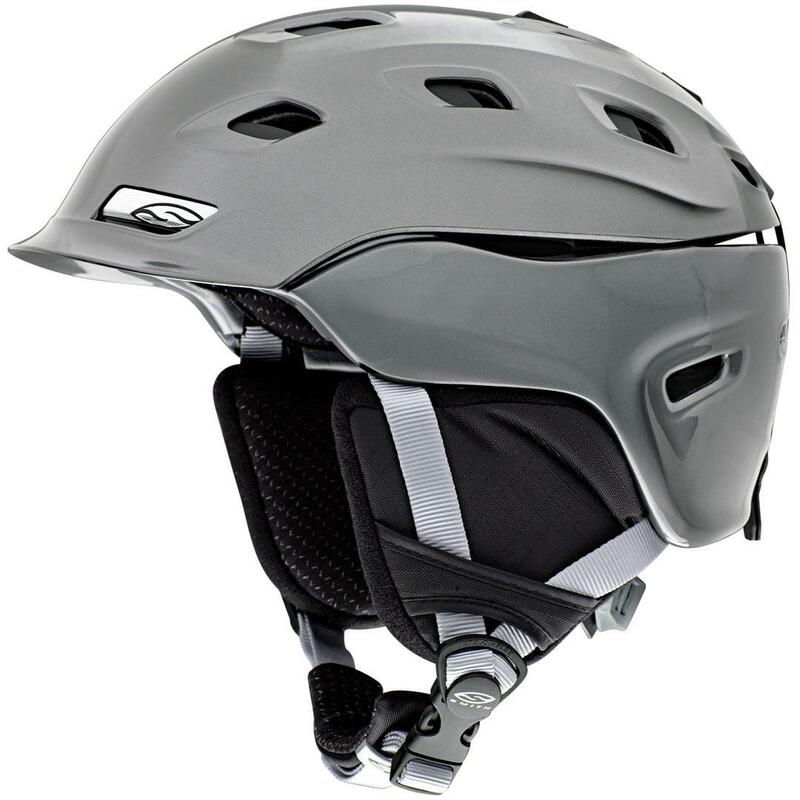 Integration boundaries are pushed further by the new Vantage from Smith - the most ventilated Hybrid Shell helmet ever created. Veiled in an extremely low profile design, the Vantage's Dual Regulator separates the ventilation into zones. The result is a seamless blend of performance and style that only Smith can deliver. Smith makes great helmets that fit perfectly with thier googles. The helmets keep the head warm and protected. Can’t go wrong with Smith.